Is your roof old and worn-out? 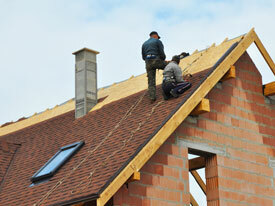 Or do you need a roofing installation for your new home? 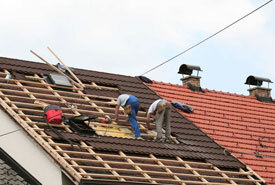 No matter what your roofing needs are, you can place your trust in our expert roofers. Make the most of our affordable services and uncompromised quality for any of your building services. For efficient building services anywhere in Hertfordshire, get in touch with us. When you think of quality building or roofing services, think of C J & Co Design & Build Ltd. Contact us today! Are you planning a home extension? Whether you need to extend a storey or need to transform the ambience of your restaurant with new interiors, you can rely on C J & Co Design & Build Ltd. We also do loft conversions.